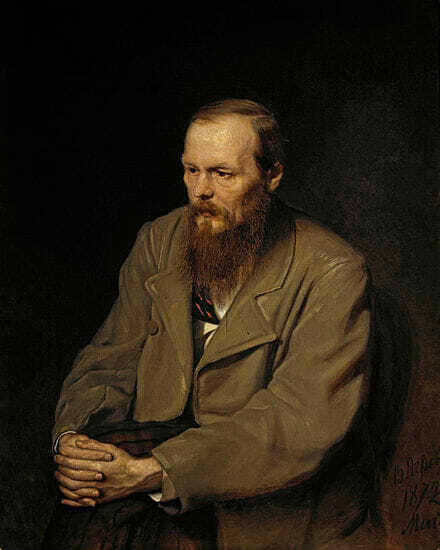 Fortunately, not a gambling addiction, which left Dostoyevsky destitute more than once until he married Anna. 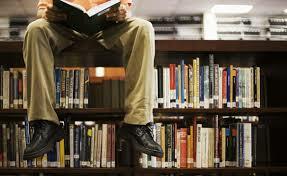 Fascinated with All Things Indie Publishing. The first Meetup. The Toronto Indie Publishing Meetup Group had it’s first gathering last week, and wow, what a great turn out. The bartender at Paupers Pub counted 29 of us, which amazed me since I was warned to expect only a 70% turnout rate, not 90%. 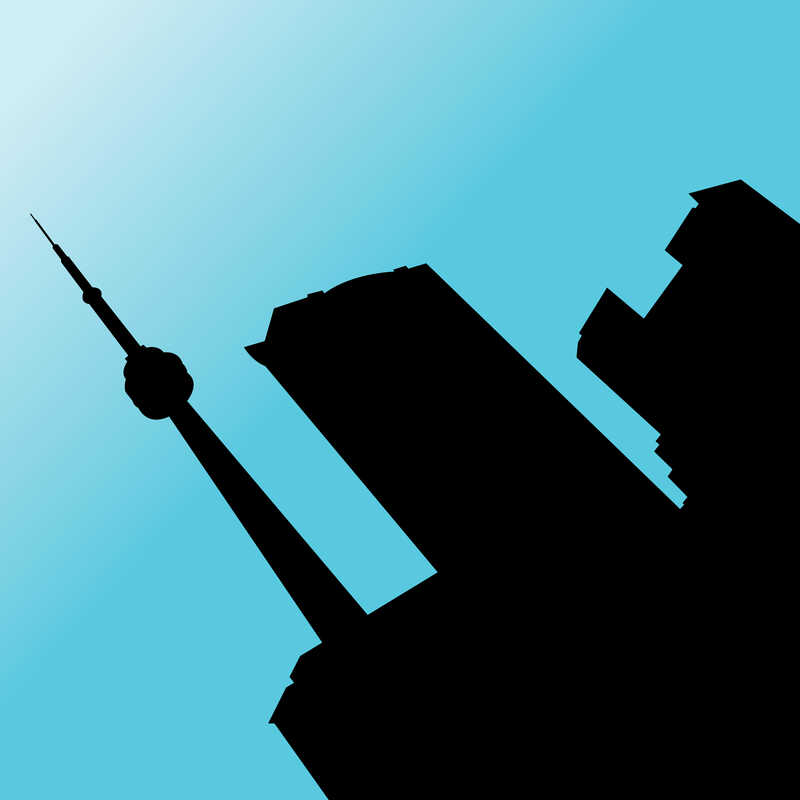 When I decided to form the Toronto Indie Publishing Meetup group, I was warned (by Meetup) to expect only two or three people to attend the inaugural meeting. I figured that would be okay, so I boldly took Meetup’s suggestion to have a get together within the month, and I booked the first event smack in the middle of summer. So what if our Meetup consisted of just two or three die-hard fans of indie publishing having a beer? In October of 2011, Hugh Howey noticed something odd when he looked up his sales reports in his Amazon account: a short story he’d uploaded, Wool, had sold twelve copies in the first week of the month. He was pleased and surprised that people would read a short story. By the end of the month, it had sold 1,018 copies. Hugh can be forgiven for thinking this was the pinnacle of his writing career. Who could imagine that it would go on to be a million copy, New York Times bestseller? 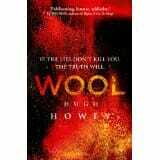 Wool is now just part of the whole series that he wrote in frantic response to all the positive feedback. I’m finally finished the fourth draft of Heretics Fall, book three of the 1000 Souls, but I’ve hit a snag: my editor has changed jobs and is too busy to edit this novel, although he has kindly offered to do a free read through for substantive character/plot issues. 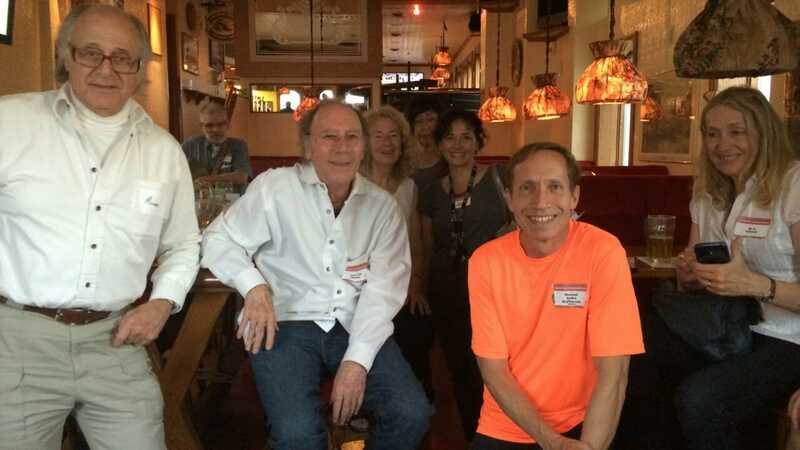 At the Ad-Astra SFCon, I was surprised to meet a couple of talented authors who didn’t know much about Twitter, let alone about a Facebook fan page. I struggle with social media myself, trying to find the time, put up the right post, and not say something I’ll regret ten years from now. 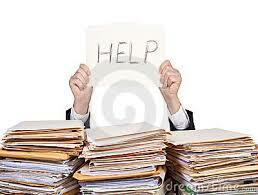 I think of social media as a fertile field sowed with a healthy crop and three or four land mines. I’m always worried about blowing a leg off, but I nurture the field as best I can.